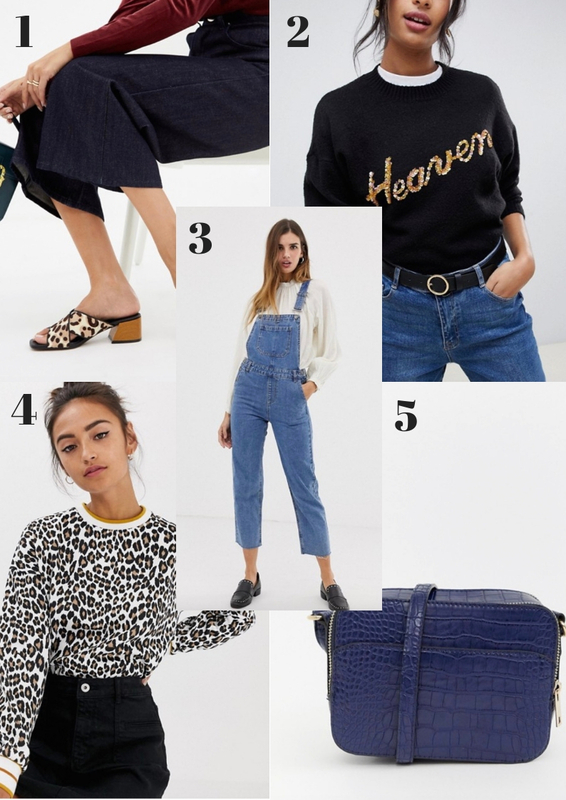 Over the past couple of weeks I have been sharing 10 items that are on my ASOS wishlist each week, and it’s something that you guys seem to be enjoying. 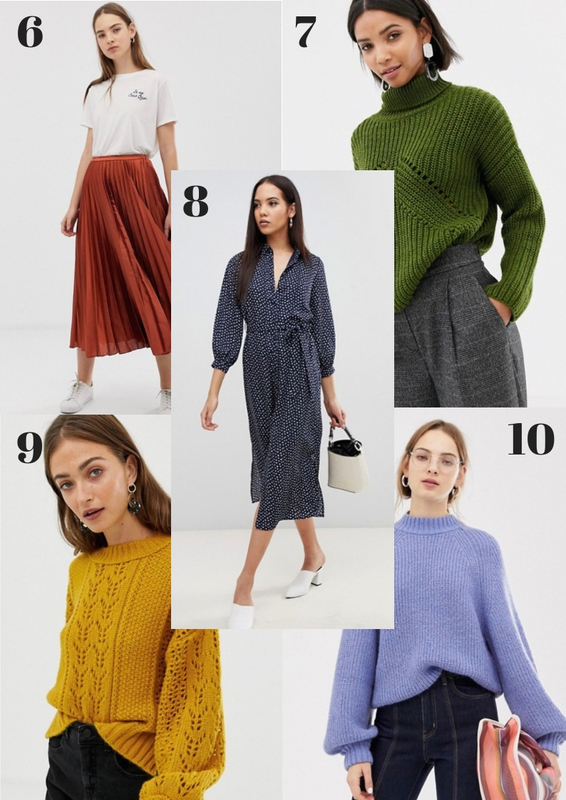 This week, as well as my ASOS wishlist I’ve also shared the best Chrismtas party dresses and Christmas jumpers and I would love for you to pop over and check out those posts too. 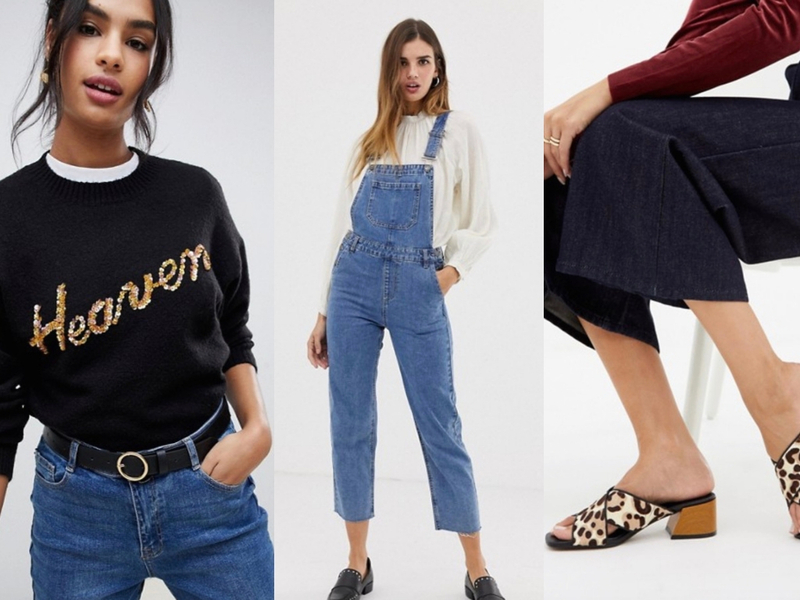 You can check out last weeks ASOS post here.